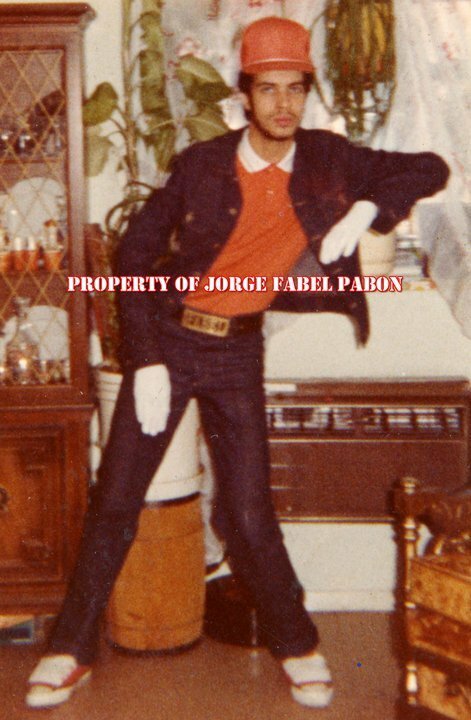 JORGE "POP MASTER FABEL" PABON was born and raised in NYC’s Spanish Harlem where at an early age he developed his dance and choreography career at Hip Hop jams and clubs throughout the city. His pioneering individuality has been showcased internationally since 1982. 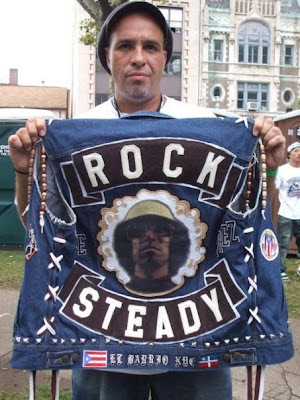 Vice President of the Rock Steady Crew and an honorary member of the Electric Boogaloos, Fabel is also co-founder of GhettOriginal Productions Inc. With GhettOriginal, Fabel co-authored, co-directed, and co-choreographed the first two Hip Hop musicals ever, "So! What Happens Now?" 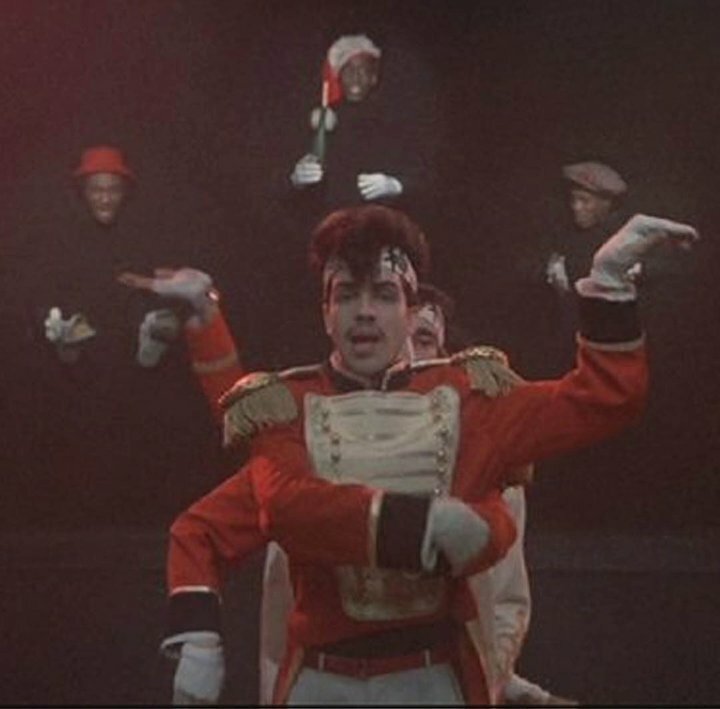 and "Jam on the Groove" (first official Off-Broadway Hip Hop musical). He has also toured internationally as a featured performer with "Jam on the Groove," which was nominated for best choreography at the Drama Desk Awards in 1996. Along with fellow members of the Rhythm Technicians and The Rock Steady Crew, he won the 1991 Bessie Award for choreography. 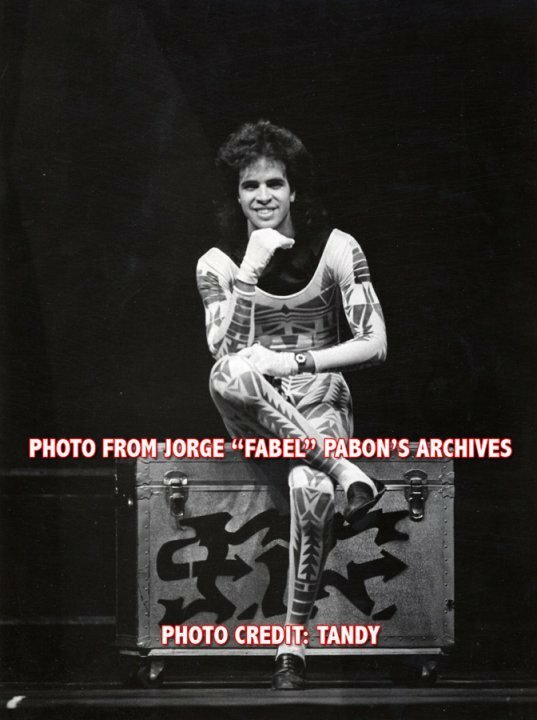 Highlights of his career include performing in Lincoln Center's "Serious Fun! 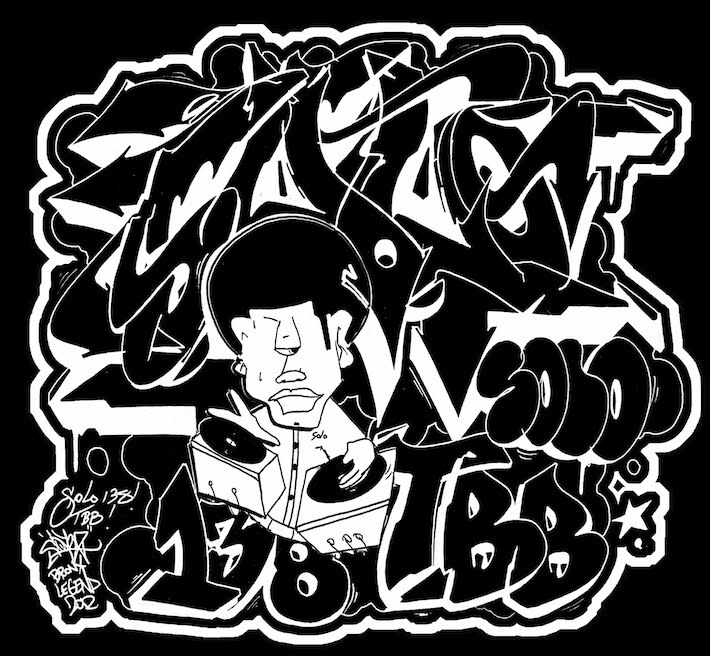 ", P.B.S. 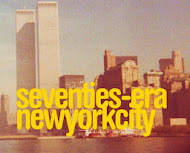 's "Great Performances 20th Anniversary Special", the 1994 American-Japan Festival (sponsored by the Smithsonian Institution); both the 1983 and 1991 Kennedy Center Honors Gala events, and a Hip Hop version of Kurt Weill's "September Songs" for P.B.S. Fabel was the first American Hip Hop dancer to perform in Cuba, in 1986 & 1988, with the dance company, Ballet D'Angelo. 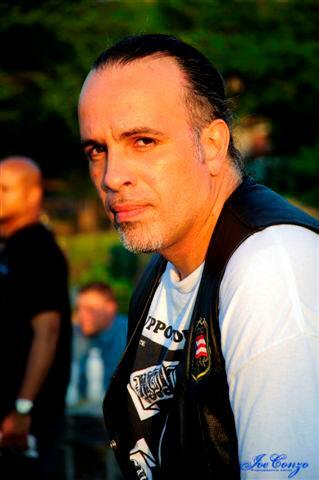 Fabel also gained world renown as a featured dancer in the Hip Hop cult classic movie, "Beat Street." 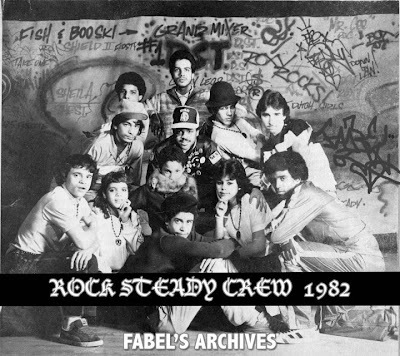 Along with senior members of Rock Steady Crew, Fabel was an honoree at VH1's 1st Hip Hop Honors. 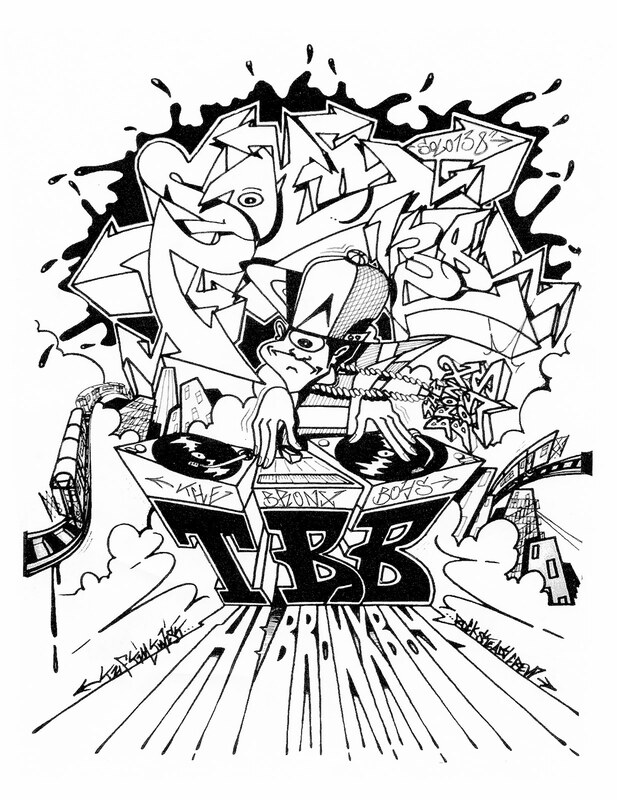 He was featured in VH1's The White Rapper Show. Fabel was featured in the documentary, "From Mambo To Hip Hop" and served as a consultant for the director, Henry Chalfant. 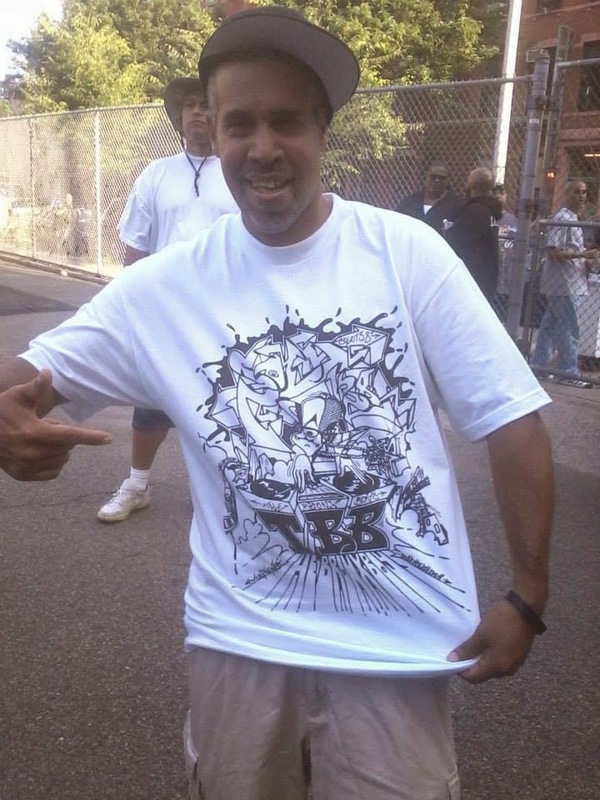 He was a principle dancer and one of the artistic directors in Rennie Harris's theatrical production, "Legends Of Hip Hop" He choreographed the Hip Hop theater piece, "Dreamscape" by playwright Rickerby Hinds. 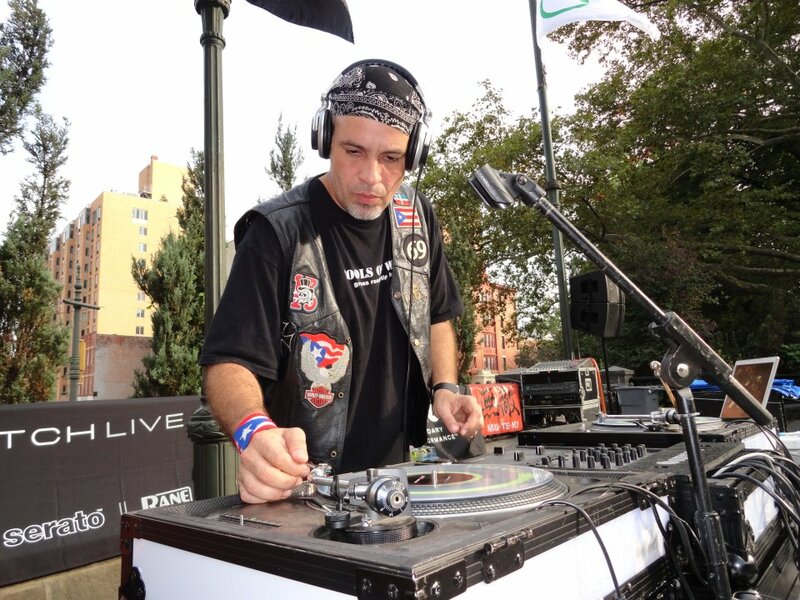 In 1999, Fabel served as a consultant, moderator, panelist, and writer for The Rock and Roll Hall of Fame and Museum's exhibit and conference: "The Hip Hop Nation: Roots, Rhyme and Rage." When this exhibit traveled to the Brooklyn Museum of Art in September 2000, Fabel was invited to lecture, exhibit a vintage outfit and serve on the exhibit's Honorary Committee. As an adjunct professor, he teaches movement in the Experimental Theater Wing at NYU's prestigious Tisch School of the Arts. He also teaches at CAP 21 in NYC. Fabel delivers lectures, demonstrations, master classes, and participates in outreach programs and conferences internationally. 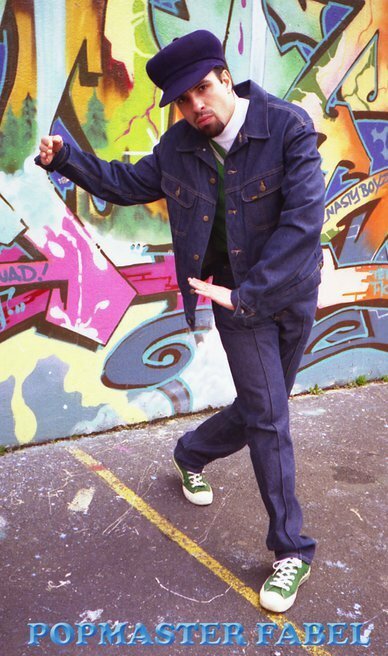 In 2001, he addressed delegates at the United Nation's "Hip Hop Conference for Peace." 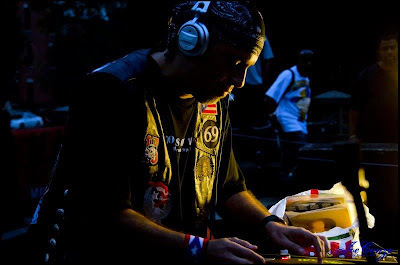 Fabel regularly teaches Popping, Locking and Uprocking workshops and master classes in various dance studios, community based organizations, schools and universities. 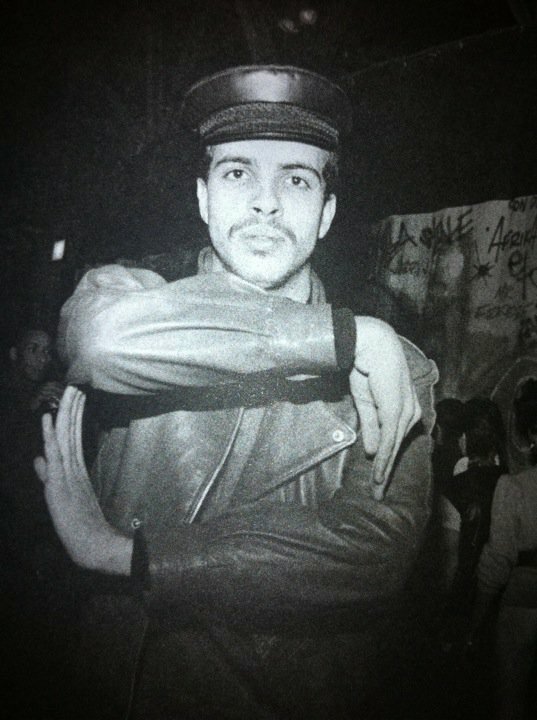 Fabel is currently working as a featured graffiti artist for the launch of Calvin Klein’s new fragrance, ck One Shock. 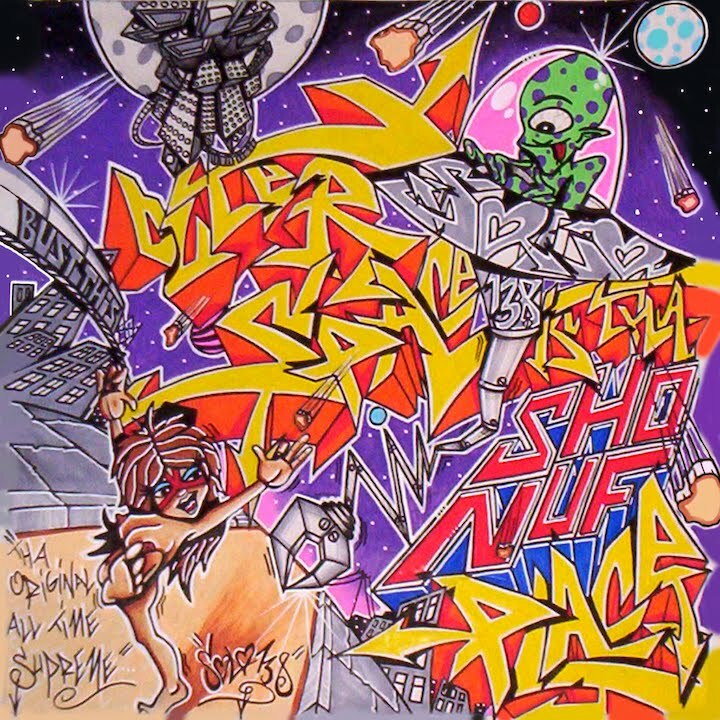 As part of the launch he delivered power point presentations on the history of graffiti and also taught graffiti master classes in London and Spain. 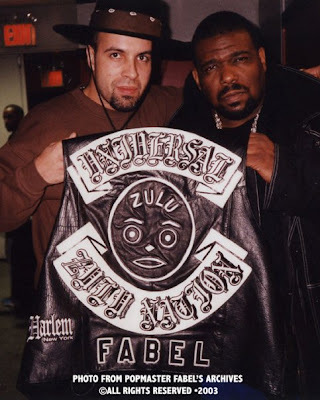 Fabel is working on three documentaries: "Apache Line: From Gangs To Hip Hop", "Rock Dance History: The Untold Story of Up-Rockin’" and "Urban Armor: Hip Hop’s Fashionable Flavor”. Fabel is a historian of and activist within Hip Hop culture. 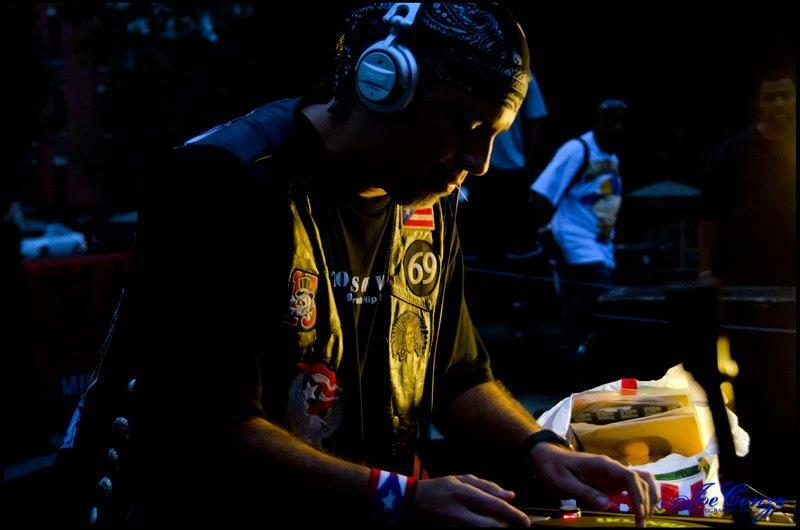 His other forms of expression include "graffiti" art, DJ'ing and rhyming. 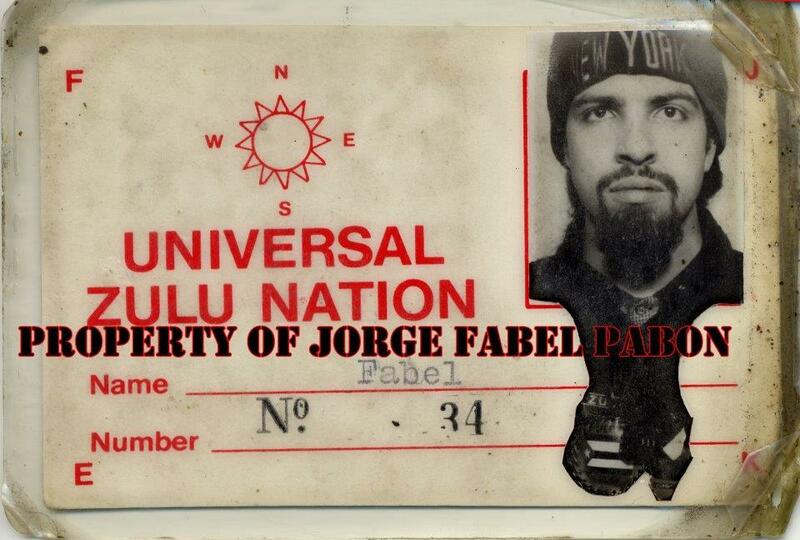 Fabel is a co-founder of Tools Of War, a grass roots Hip Hop company covering publicity, events coordination and promotions, bookings, and consultation.